I’m not sure I’ve ever encountered a fictional narrator quite like Mim (Mary Iris Malone). She is sarcastic, blunt, hilarious, and acidic. YA needed her voice, and I’m so delighted that David Arnold stepped up to the plate. 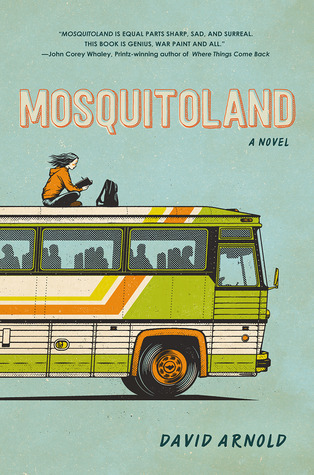 This book is the story of Mim’s roadtrip to find her mom, and I’ll have you know that David Arnold has, in just this one book, become an auto-buy author for me. I will read anything and everything he publishes. Also, it’s fair to say I have a new book boyfriend. Beck Van Buren’s sarcasm, gentleness, black eye, and restraint have won my heart. One other quick note: I listened to the audio version of this book, and the performance by Phoebe Stole is perfect. I read this whole series in the course of one week. It’s a fantasy story about a girl named Alina who discovers her powers to summon light/sun, which is very rare– almost unheard of– amongst the grisha, a community of powerful men and women who study “the small sciences” (as opposed to magic). A sun-summoner has been long awaited to help drive back “the Fold”– a devastating darkness in her land of Ravka. The first book was the best and was just riveting— I knew I was falling in love with the villain. In the second and third books, he is more villainous and my love for him dwindled, but that first book? Oh, the confusion of it was delicious! This is the story of Ezra Faulkner, the most popular guy at school, whose life takes a dramatic turn after he’s involved in a car accident. Instead of hanging out with the tennis team, his new friends are on the debate team and fascinating … especially Cassidy Thorpe. I tore through this novel, half-guessed the twist at the end, and appreciated the tough, real-life ending, even though I think it wrapped up a little too fast. The characters were awesome, lots of literary references, Ezra is a sweetheart even if he’s a little clueless, and an ending that is #VeryRealisticYA. When college sophomore Lizzie Brandt’s parents die in an accident, she has to grow up– fast. From a partying, C-minus-grades girl to the guardian of her two younger brothers and a student who needs to keep her scholarship. Enter her cute, nerdy history TA Conner. 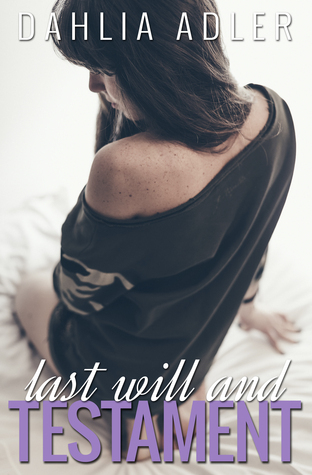 I admit this book was steamier than my usual read– but the characters were amazing, and I read the book in one setting! Welcome to the South. After Barrie Watson’s mother dies, she discovers a family– and its history– she never knew before. 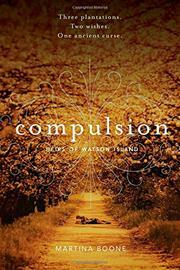 She moves to Watson’s Island to live with her aunt– Watson’s Island, where three plantation families have a history of love, jealousy, gifts, and curses. I really, really enjoyed this book, and I especially loved Eight Beaufort, Barrie’s love interest and my new sweet-talking, southern-drawling, baseball-playing book boyfriend. I can’t wait for the next book in the series– Persuasion— to come out in October! I just read the first Grisha and am totally obsessed. Can’t wait for the next one to come in from the library wait list. 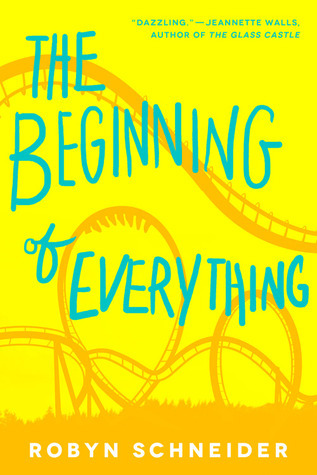 Also read, The Beginning of Everything earlier this year. Let me know what you think of the rest of the series, okay? The first book was my favorite, but then again, my favorite character is only introduced in book 2!